Brago with Double strike = Blink Twice? Priority question: after damage order is decided, before damage is dealt? Love the deck. However there is one small thing, I, for one, disagree with the inclusion of Battle Mastery . I don't want to sound petty but I don't see anything staying in play long so it will just fizzle when the enchanted creature flickers, right? I don't know what kind of group you play with so I'm going to make a bunch of general sugestions. First off, you might benefit from some instant speed removal. Path to Exile Swords to Plowshares etc. 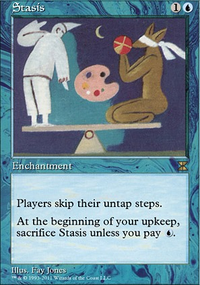 Similar to above counterspells will help protect you enchanted creature and stop problems from hitting the board. If you do not like counterspells perhaps Brave the Elements effects or things like Valorous Stance or Sheltering Light etc. Board wipes are also useful in stopping decks that go wide from getting out of hand. If you want to keep your removal enchantment based Prison Term is good and you go further into Pacifism efects and/or Oblivion Ring effects. Idyllic Tutor and Plea for Guidance are a couple tutors to consider. 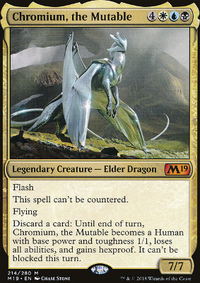 Sram, Senior Edificer is another enchantress effect for auras. Sun Titan , Restoration Specialist , and Retether provide some more recursion. Sigarda's Aid is a staple in aura/equipment based decks. It might be worth branching into equipment for utility, Lightning Greaves and Swiftfoot Boots add some much needed haste. Last but not least Bastion Protector is good at both protecting your general and upping his power. Hopefully some of this is helpful. There are actually a couple cards I would replace and swap in. However I am unsure of what exact route you want to take, I see some equipments along with Uril those would be the first thing I would cut as they don't really provide the necessary advantage in what Uril would do. Your goal is to Blackjack each player and those don't help. The only artifacts I would consider running would be utility and efficient mana rocks. Unless you run in a meta with a lot of artifact hate or mass artifact hate, than I would consider running more land ramp. 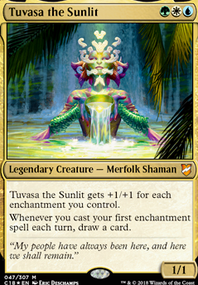 Since Uril is at the 5 cmc curve you are limited in what you can do if you want to get him out by T3, the first thing is building CA and by doing that I would recommend running at least 6-7 Enchantresses, luckily they aren't too expensive anymore with all the reprints. I play an Bant Enchantress style deck as well and currently it has a record of being too powerful, for Naya you have access to haste as well as Uril being hexproof and self buffing ability. Any combination of double strike and +6/+6 on Uril makes him one shot potential. So with that being said here would be some cuts I would recommend. The ones I mentioned above either doesn't have much synergy with the deck, is too slow, or there is a better alternative that you can swap it out for. 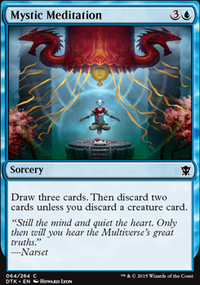 In addition I am also a bit wary of running Mana Reflection as well as Academy Rector in this deck. There are no guaranteed way of killing Academy Rector as an off switch and even then your just getting an enchantment that doesn't guarantee you a win, so I would also consider cutting Rector. 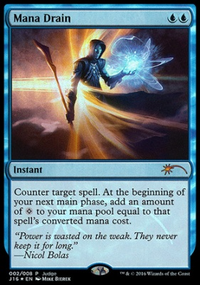 Mana Reflection is great, but most time your tapping out to get it online, I'm not too sure how the skill level is in your meta but this usually gets pop right away and you waste one whole turn, so it's up to you to keep or not. Yeah there are plenty of cards to consider, but let me know if you have any questions! I would fix your mana base first. Average EDH decks have 45 mana sources, and Tiana definitely needs it, so consider more lands or rocks like Gilded Lotus/Boros Cluestone/Commander's Sphere/Fire Diamond/Marble Diamond etc etc. Fiery Mantle/Dragon Breath could replace Mark of Fury/Goblin War Paint? Guise of Fire/Bonds of Faith/Prophetic Ravings could replace Bloodshed Fever/Hammerhand/Cartouche of Zeal? Graceblade Artisan is a great duplicate of Champion of the Flame, it could replace Favored Hoplite/Call To Serve. If you want more combat map control you could run Goblin Spymaster/Overwhelming Splendor. Immolation/Inferno Fist are good duplicates of Ordeal of Purphoros. Other than these replacements, I think you made a fine deck. I would include more finishers like Shiv's Embrace/Splinter Twin/Elemental Mastery/Burning Anger/Battle Mastery, or include a combo with Battered Golem/Paradox Engine/Endbringer/Traxos, Scourge of Kroog. I think some weaker finishers in this deck right now are Giant Spectacle/Lightning Reflexes/Madcap Skills/Lightning Talons. And I think Gift of Immortality is alright, but it doesn't protect your auras in extension if a creature-only board wipe happens, so another indestructible spells would be better. I like the neat combo of Pariah and Tiana, and your enchantment based draw engines + Auratog/Faith Healer is another neat combo. Curse of Opulence is a great include, it's a one drop that adds influences damage away from you and toward your 120 combined life goal. Umbra Mystic/Anax and Cymede/Heavenly Blademaster are also great includes! @Lucky77 Thanks for the upvote my dude! Battle Mastery looks like a fine card, I'll try it out. I think Luminarch Ascension requires too much mana since this deck is always using mana for the aura recycling/firebreathing, plus it's way too crazy for a casual deck like this haha. @ZendikariWol You're all good my dude! Now you know why I was all excited for Tiana... enchantress shenanigans and Rosie the Riveter angel taking all these humans under her wing. @Ocelot44 Great suggestions, and I agree with where you think this deck is rather weak. 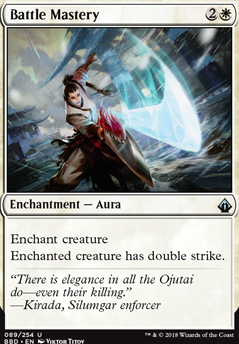 Sword of the Animist is a fantastic equipment, it adds one more power to the board, and by pulling out lands there's a greater chance for drawing into nonland cards. Sun Titan is also great, since this deck sometimes over draws and about 55/65 of the deck's spells are 3 CMC or less. And Darksteel Plate is especially good in Tiana because a creature-only wrath won't trigger Tiana's ability. I'll try these out and record any changes in the Update section! 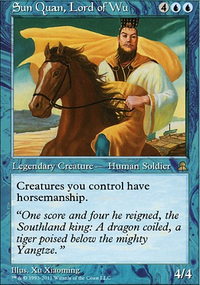 with that out of the way i really think that Sovereigns of Lost Alara can be an ok include.